Marc Cohn On Mountain Stage Singer-songwriter Marc Cohn is most famous for his song "Walking in Memphis." In his second Mountain Stage performance, Cohn plays songs from his new record, Listening Booth: 1970, a tribute to influential pop songs of his childhood. Marc Cohn's latest release is entitled Listening Booth: 1970. 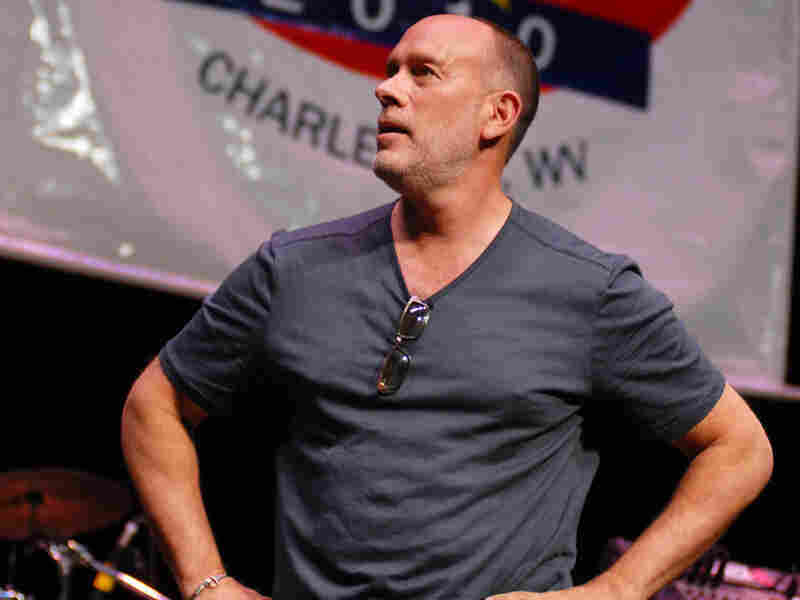 A lot of people came to know singer-songwriter Marc Cohn when his self-titled debut record spawned the hit song "Walkin' In Memphis," later covered by Cher. Cohn has since battled back from writer's block after a random carjacking in 2005 left him recovering in a hospital at the same time New Orleans was being ravaged by Hurricane Katrina. Out of those experiences, Cohn overcame his dry spell in a big way, with the critically acclaimed Join the Parade in 2007. Most recently, Cohn and producer/instrumentalist John Leventhal have collaborated on Listening Booth: 1970, to be released July 20. The new album is named for the year that stirred Cohn's interest in pop music and saw the release of influential albums by Simon & Garfunkel, Cat Stevens, Van Morrison, Neil Young and many more. On Listening Booth: 1970, Cohn interprets songs of that era in his own style. Performing here in his second appearance on Mountain Stage, joined by widely-acclaimed guitarist Shane Fontayne, Cohn performs a career-spanning extended set, including two performances not heard on the radio broadcast: "Perfect Love" by Marc Cohn and Cat Stevens' "Wild World." This Mountain Stage performance was originally published July 5, 2010.